I know several people have shown an interest in seeing what both these substrates ae like so I thought I'd take some reference pics today whilst cleaning out. 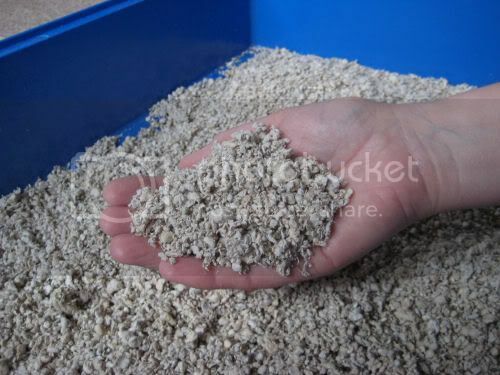 This is a wood pulp product and is quite similar to carefresh though the bits are smaller and lighter and softer in my opinion. It comes in a large sack which is quite easily stored. 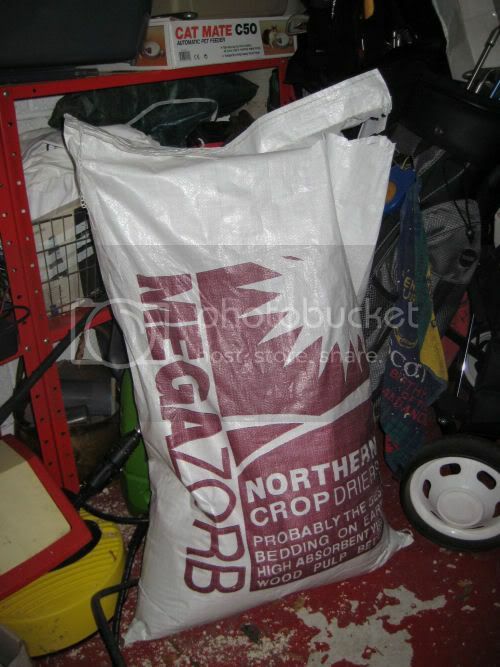 It can be a little dusty and if it has been stored damp can smell odd so check the bag before you buy if possible. It is absorbant and easily moulded into nests by hamsters. It lifts out easily. This product is not suitable for Long haired males as it tangles badly in the skirt. We personally use it for long haired females with no problems and also dwarfs. 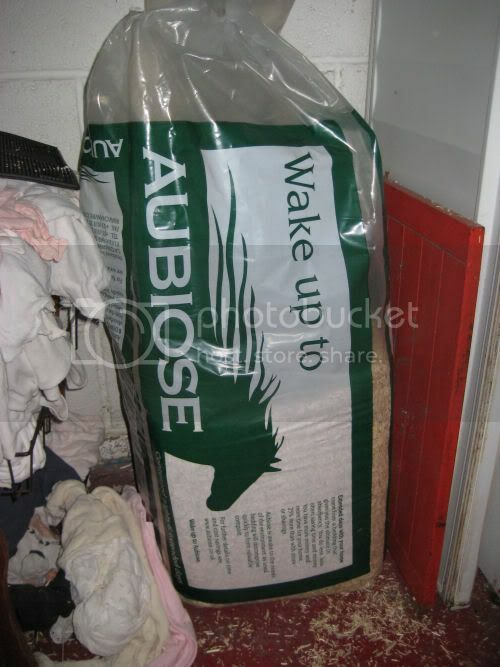 We pay £6.25 a bag for it from our local Equine bedding retailer. 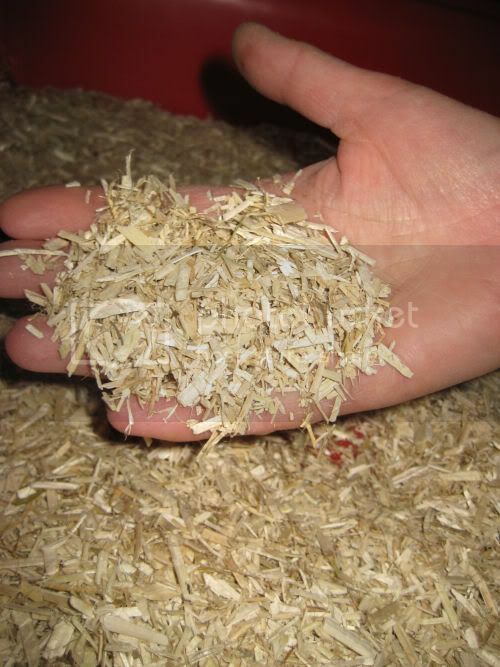 Aubiose is a chipped hemp straw substrate. It comes in a large, plastic wrapped compessed bale. It can be dusty and sometimes have spikey bits in which need picked out however we find there is minimal tangling in Longhaired male's coats. It is reasonably absorbant but not as good as megazorb. 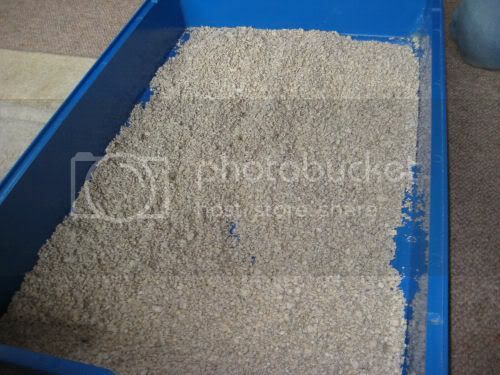 It can be used for all types of hamsters but does not mould that well into nests. 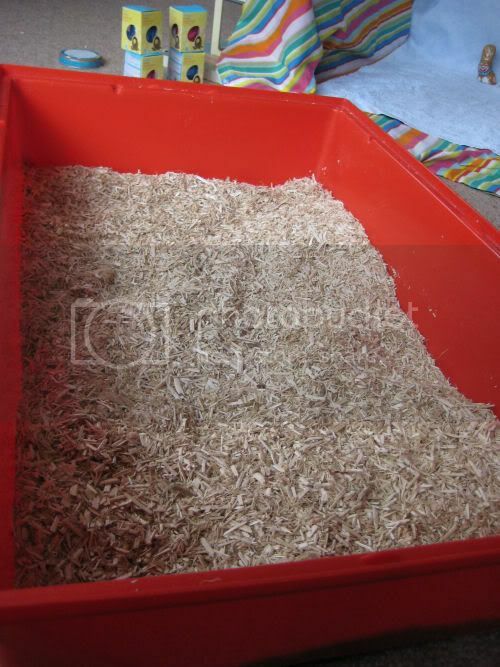 We pay £10.75 a bale from our local equine bedding retailer. Thanks Souffle, I'm going to see if I can fine somewhere that sells Megazorb because it looks rather good. And cheap! A good help - thanks! But you mentioned that its not suitable for long hair males! Porridge is a long haired male, his hair is not particularly long and although he sometimes has a bit stuck to him its never tangled? Do you think he'll be ok on megazorb still? how long does one of those bags last? I have two hamsters and it lasts me at least 2-3 months depending on your cage size. If it suits him fluffymunchkins and you don't have a tangle problem then stick with it. It is really males with long skirts that are the problem. We use it in four large cages and it lasts us a good 2-3 months cleaning out every two weeks sometimes even longer if they don't need it. I probably underestimated how long megazorb lasts actually cause i'm only nearly half way through my first ever bag So i guessed! My bag is kept under my bed now that its about half full.